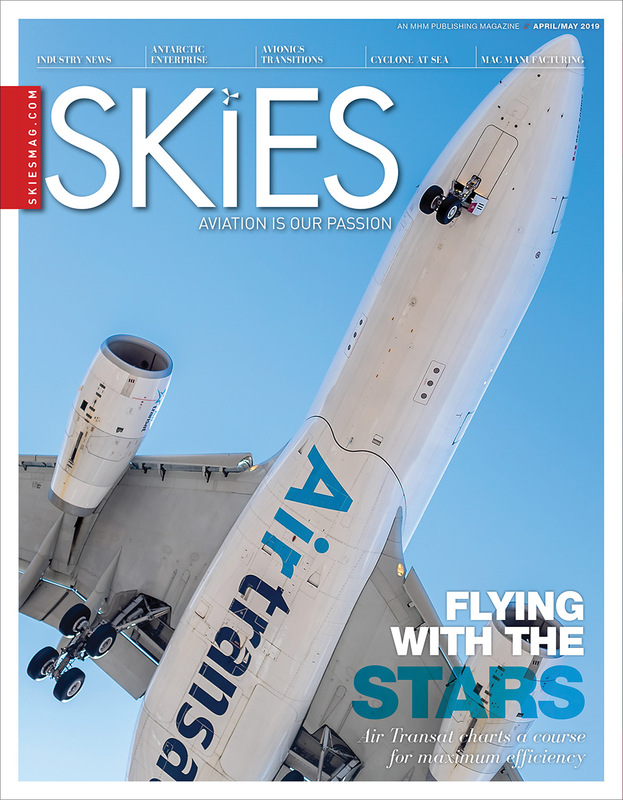 Chorus Aviation Inc. announced on Jan. 31 that pilots of its subsidiary, Jazz Aviation LP (Jazz), have ratified the amendments to their collective agreement, which was tentatively agreed on Jan. 14, 2019. 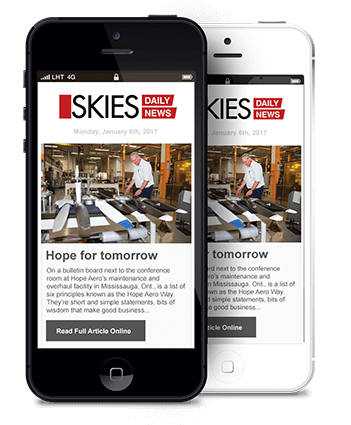 The Air Lines Pilots Association, International (ALPA) represents Jazz’s pilots based in Vancouver, Calgary, Toronto and Montreal. 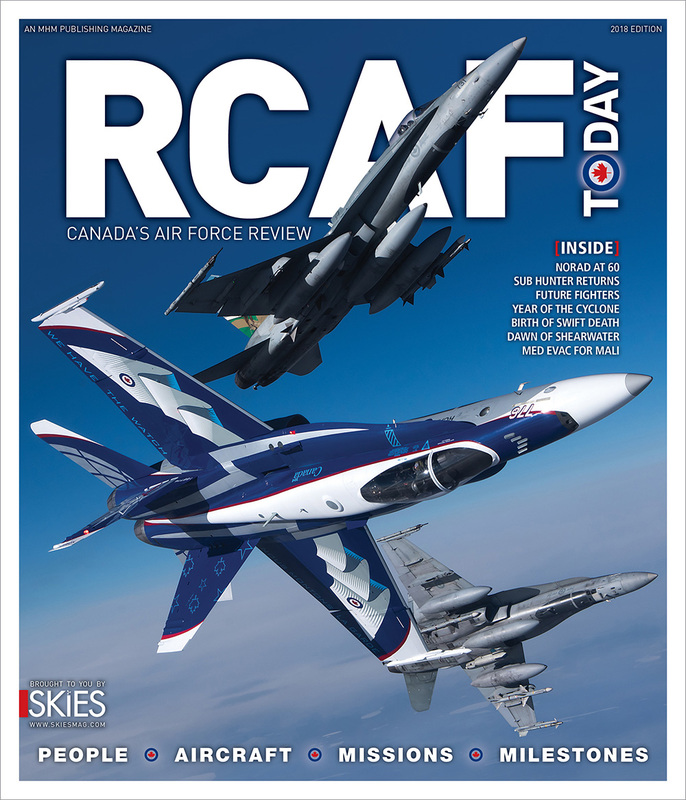 Ratification of the tentative agreement was a condition of implementing the amendments to, and extension of, the capacity purchase agreement (CPA) between Air Canada and Jazz, as announced on Jan. 14, 2019. The amendment and extension of the CPA remains subject to completion of Air Canada’s $97.26 million equity investment in Chorus, which contains customary conditions to closing. Chorus anticipates closing the equity investment by no later than Feb. 8, 2019, upon which the amendment and extension of the CPA will become effective. 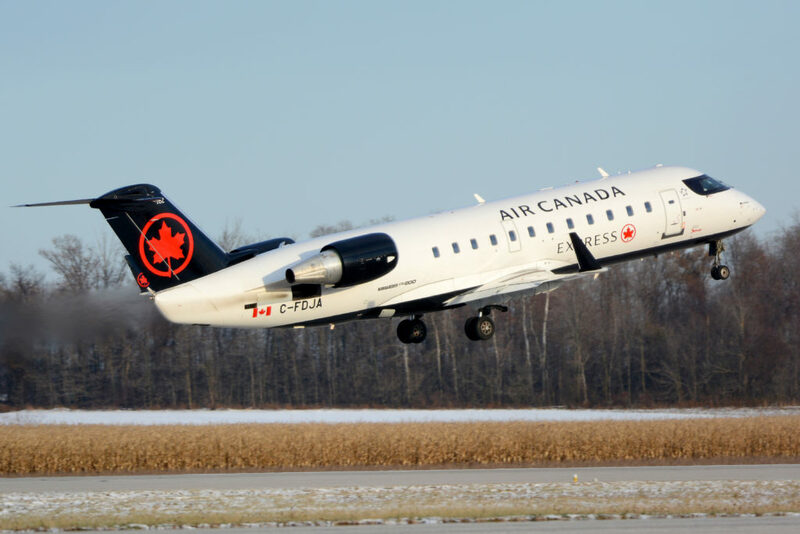 The pending amendments to the CPA provide for a number of significant benefits including fleet modernization with the addition of 14 larger-gauge CRJ900 (76-seat) aircraft, of which nine new aircraft will generate additional lease revenue under the CPA. Air Canada will consolidate more of its overall regional capacity in the Jazz operation. Chorus will also secure preferred partner status on the operation of aircraft with up to 50 seats through a right to match third-party offers. Additionally, an enhanced pilot mobility agreement will provide Jazz pilots access to careers at Air Canada. The amended CPA will ensure that Chorus and Air Canada are well positioned to respond as allies to an ever-changing industry. 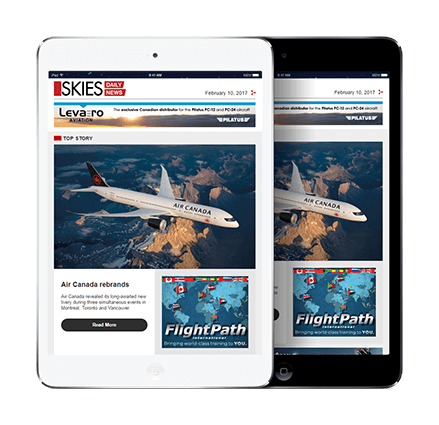 “I sincerely thank Jazz pilots for embracing this opportunity for an extended and mutually beneficial strategic partnership with Air Canada,” said Joe Randell, president and chief executive officer, Chorus.